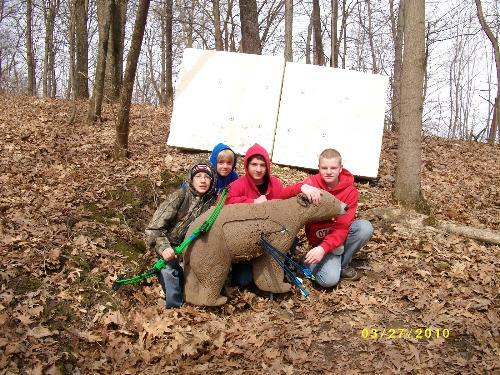 Welcome to our Boy Scout Troop 360 Website! Please feel free to look around. Below is some general info about our troop. There are additional links on the side menu with more information. We are located in Marion, IA and chartered by Faith Lutheran Church. 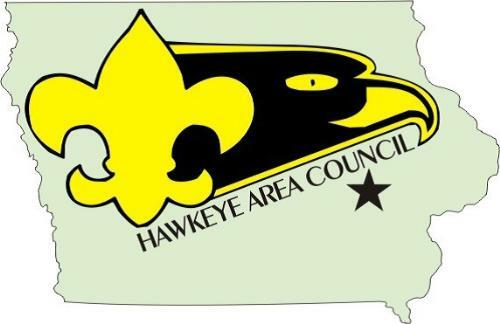 We are in the Hawkeye Area Council and Three Rivers District. 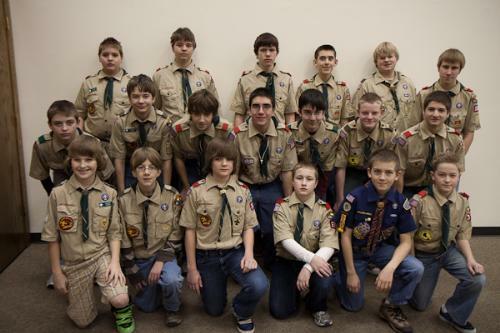 We currently have approximately 50 scouts in the troop. 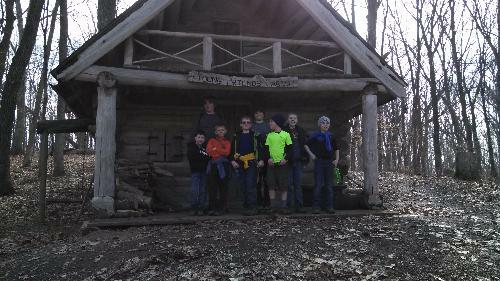 Our Scoutmaster is Bruce Taylor. 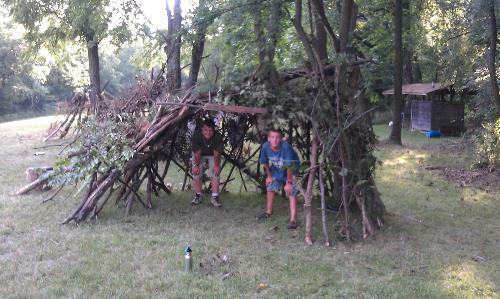 We have several Assistant Scoutmasters. We meet every Monday night from 7pm to 8:30pm throughout the year. Our PLC (Patrol Leader Committee) meets once every month. 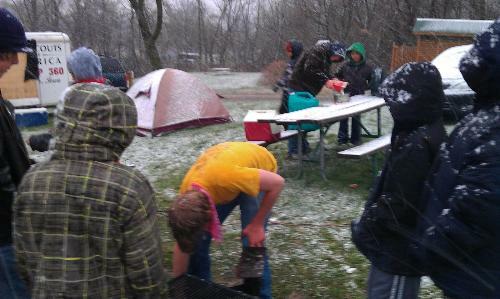 We routinely camp as a troop once every month, year around (except December). 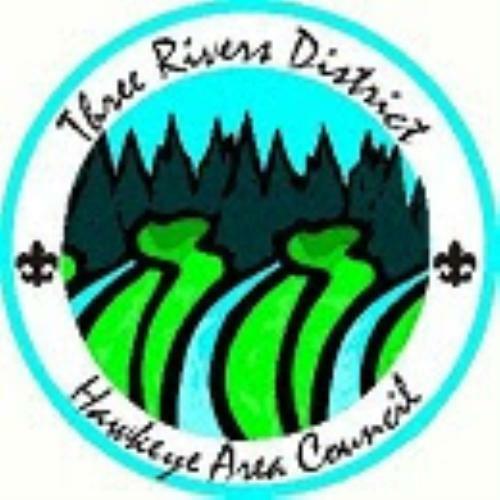 Our camping includes District Camporees, Backpacking, Winter Adirondacks, and Canoe trips. 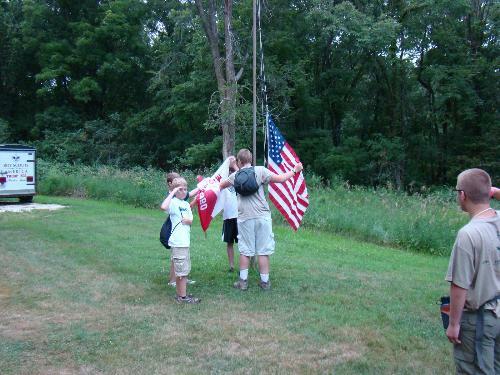 We attend a week long summer camp as a troop, normally during the month of June or July. 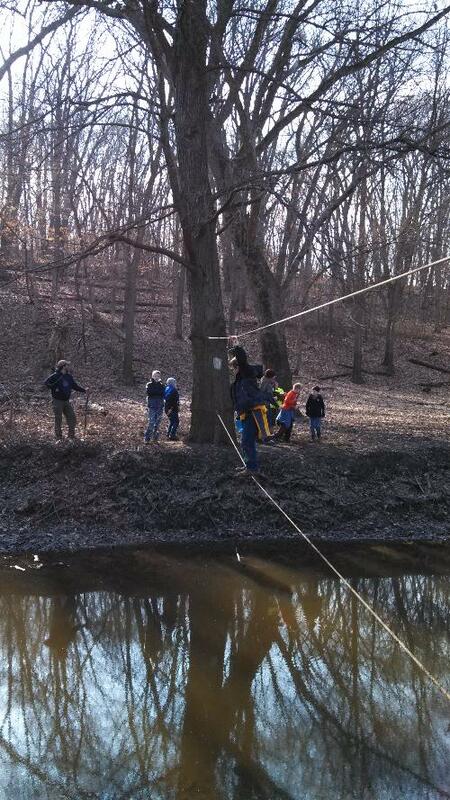 We also plan week long High Adventures and Mini-High Adventures (3-4 days) in the summer. Our troop participates in several local community service projects, including Scouting For Food, Special Olympics, and roadside cleanup. 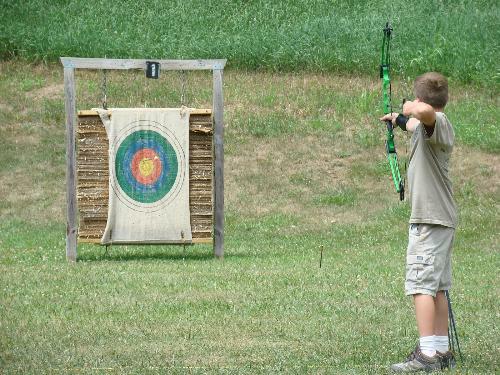 Our troop regularly plans a trip every summer, usually in July. 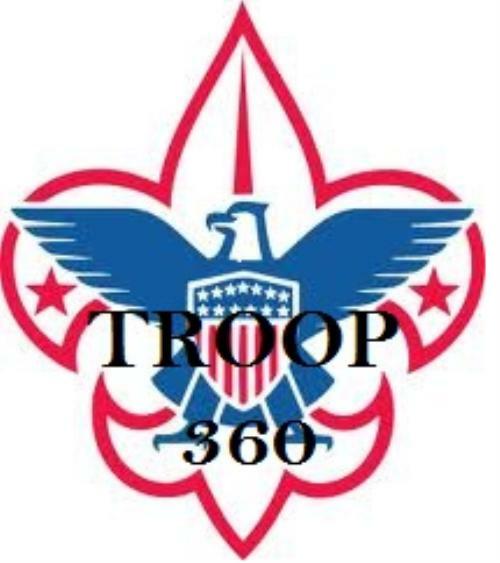 Philmont Scout Ranch – Troop 360 sent two treks in June of 2012 and one trek in 2014. Colorado – The troop spent a week camping, hiking, and white-water rafting in July of 2011. 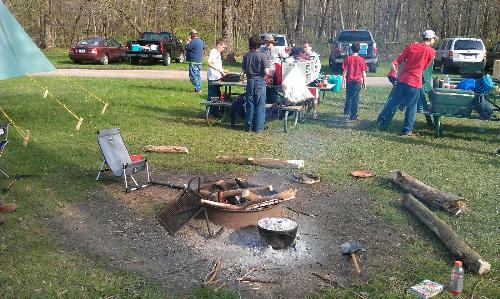 National Jamboree – Several Troop 360 Scouts and adult leaders attended in July of 2013. 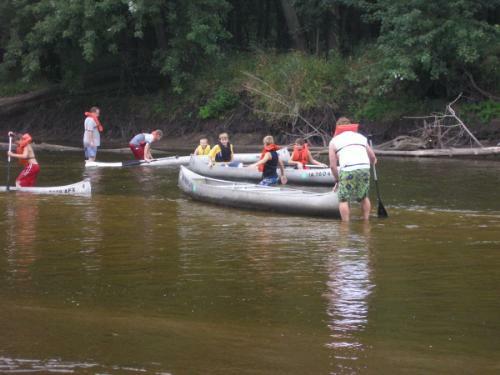 Boundary Waters – 36 Scouts & adult leaders attended in July of 2014.